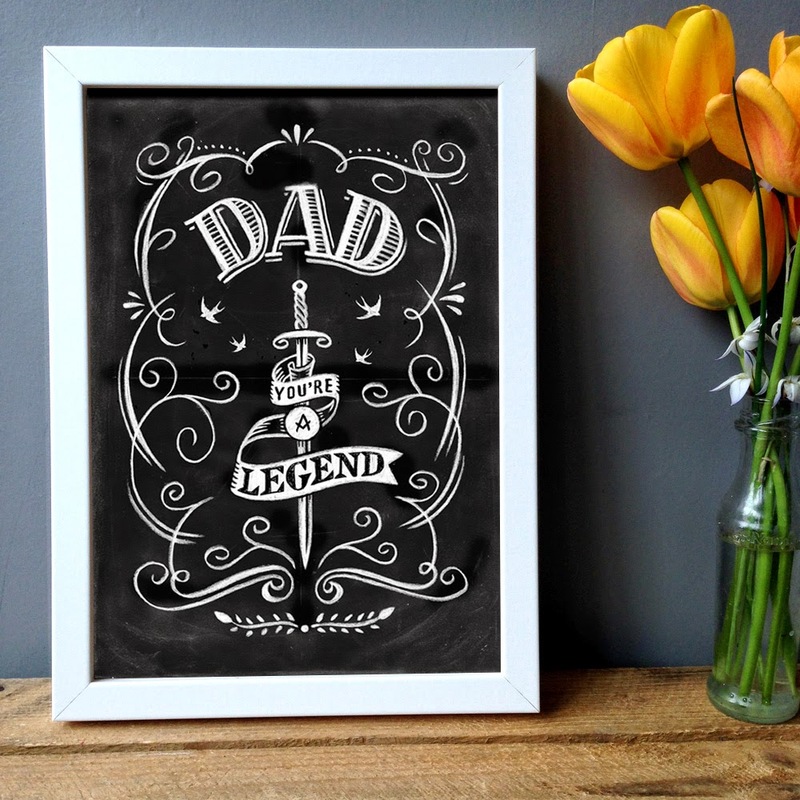 Again, printed from a hand-drawn chalk original, a new print design for www.haveagander.biz for Father’s Day in June. Out soon. 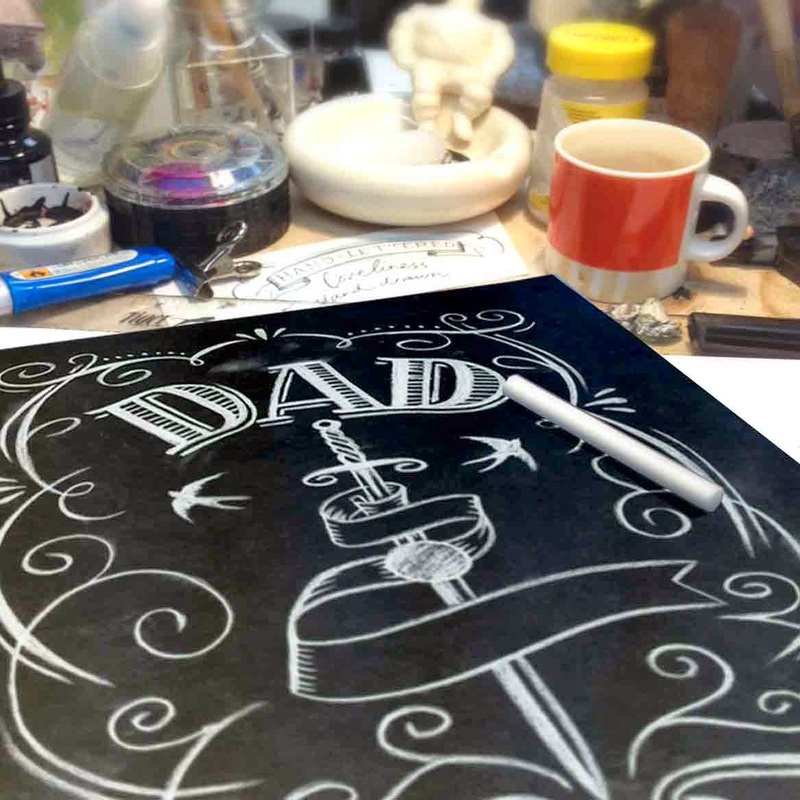 Original: chalk on board.